Summer is the time when the sun tends to pose a lot of problems for the skin. Blisters and sunburns are common issues if you step out in the sun for too long. Prevention is the best cure, but in case you do get affected by the sun, here are a number of home remedies to cure you. Read on for a few ways to treat sunburns and blisters. Aloe Vera works wonders for your skin. For any kind of skin problem, you can always turn to this magic herb. The gel of Aloe Vera is used for your skin, and even for your hair. The uses of Aloe Vera are just too many. Take the leaf of an Aloe Vera plant and cut it in to half. Squeeze out the gel from it and apply it directly on your blisters. Leave it on to dry. Aloe Vera gives a cooling effect to your skin. Moreover, it also makes the healing process faster. The water balance of your skin is restored, and sunburns get healed quickly. 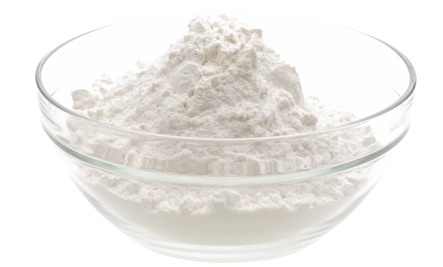 Take a tub of cold water and add around 2 or 3 cups of baking soda in to it. Stir it well with your hand to dissolve all the baking soda. Once it mixes well, immerse yourself in this water and keep your body soaked in for around 30 minutes. It cools down your body and gives you instant relief from the pain and burning sensation. The healing process is also made faster. This is a very useful technique to soothe your blisters. Get a soft towel and soak it well in some cold water. Wring it and squeeze away all the water in it. Now, place the towel on top of the area that is affected. It gives you relief instantly. The water soothes your blisters and sun burns. Make sure you do not put ice directly on top of the affected area. Doing so will only make the condition worse. Save the cucumber peels and wastes after making a salad. The cooling effect of cucumber gives you instant relief from painful, burning blisters. Grate the cucumber of cut it in to thin slices to apply directly on top of the affected area. It relieves the burning sensation, and your skin is also hydrated. The peels of fruits contain loads of nutrients and anti-oxidants. Crush these peels in to a thin paste. Apply this paste on your skin to give it the much needed nutrients. This makes the healing faster, and even protects your skin. A problem with sunburns is that they tend to itch a lot. To get relief from this itchy sensation, the best remedy is using lavender oil. Most sunburn lotions and ointments are rich in essential oils, especially lavender oil. It is an active ingredient added to protect your skin and cool it down. It makes your blisters heal faster. Moreover, the fragrance leaves your fresh and rejuvenated. Potatoes are generally avoided by many people because of the high content of starch in the vegetable. But, potatoes effectively treat blisters and sunburns. Keep a few potatoes handy to use when you get sunburns. You will never regret using potatoes for their healing nature. Take 2 or 3 tomatoes and blend them with buttermilk. Drink a glass of this solution to make your skin calm down. The taste will seem a bit weird in the beginning, but you will get used to it slowly. This concoction is very good for giving relief to your skin. If you are still not able to drink, there is another option. You can apply tomato juice. Yes, take some tomato juice and apply directly on the affected area for instant relief. Adding tomato juice to your bathing water and soaking your body in the tub is also effective. Moreover, another benefit of using tomatoes us that it improves your skin texture and quality. It gives a glow to your skin. Turmeric has got a whole lot of medicinal properties. It is an antiseptic, antibacterial, and anti-inflammatory agent. 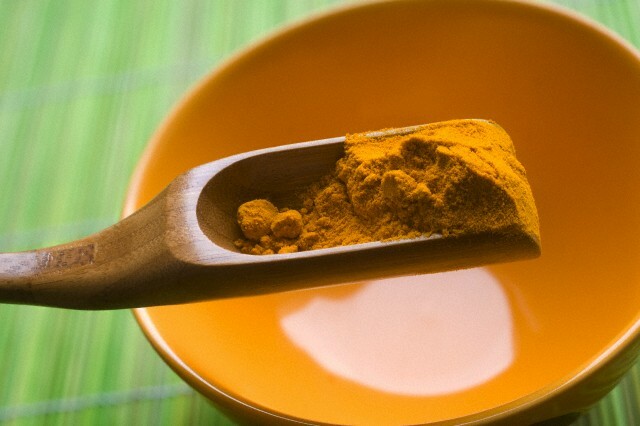 In ancient Ayurveda, turmeric is used in almost every treatment. It is seen as the best remedy for any kind of skin problems. For burns and cuts, this is the best thing you could use. Turmeric is very cheap, additionally to being effective and readily available. Take some turmeric powder and make a paste with yogurt. Mix it well to apply directly on the blisters. Leave it on to dry. Once dry, wash it off. Do this daily to get rid of your blisters within a few days. Turmeric also makes your skin soft and beautiful. Using tea is another remedy for treating sunburns and blisters. Take some tea leaves and boil them in water. Leave it aside to cool down for some time. After cooling, take a tissue paper and soak in the solution. Wrap this tissue paper around the area affected by blisters and sunburns. It gives relief to your skin and soothes it. You could also collect some used tea bags for treating. Cool the tea bags to room temperature and place on the affected area. It heals blisters. This ingredient from your kitchen will be a great help when you get rashes and sunburns. Take a little vinegar and dilute it in water. Apply this solution directly on the areas affected by the sun. Another option is to use honey. 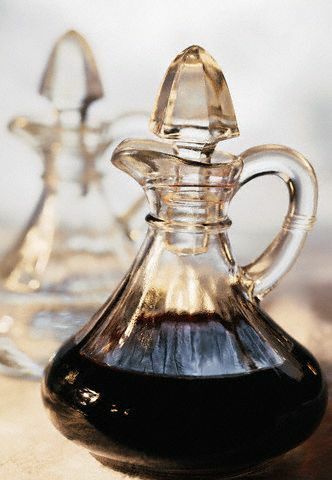 Mix vinegar with some honey and use it directly on your blisters. This mixture soothes the burning sensation and even prevents any kind of infection on your skin. Honey is very useful for preventing the formation of scars on your skin. It also makes your skin supple, soft, and smooth. Next time you have any issues with sunburns or blisters, keep these tips in mind, and get instant relief from all your problems. Never try to burst the blisters or scratch them, as these only worsen the condition and lead to scars and marks.